As the business world grows increasingly global, companies are seeking professionals with global experience. Many American companies look to hire employees who have a lot of international experiences, and who have spent time studying abroad and learning new languages. That may explain the high number of international students enrolled in American business schools – 613,000 this past year, according to the U.S. Department of Education. It’s easy to see why so many international students are studying in the US. Despite the struggles that come with studying in a foreign country, the experience gives them a competitive advantage in the international labor markets. But beyond the business school admissions test known as the GMAT, two of the biggest struggles for international students are composing personal statements and conducting interviews. Specifically, this presents two challenges for many international students: learning a non-native language and dealing with cultural differences. 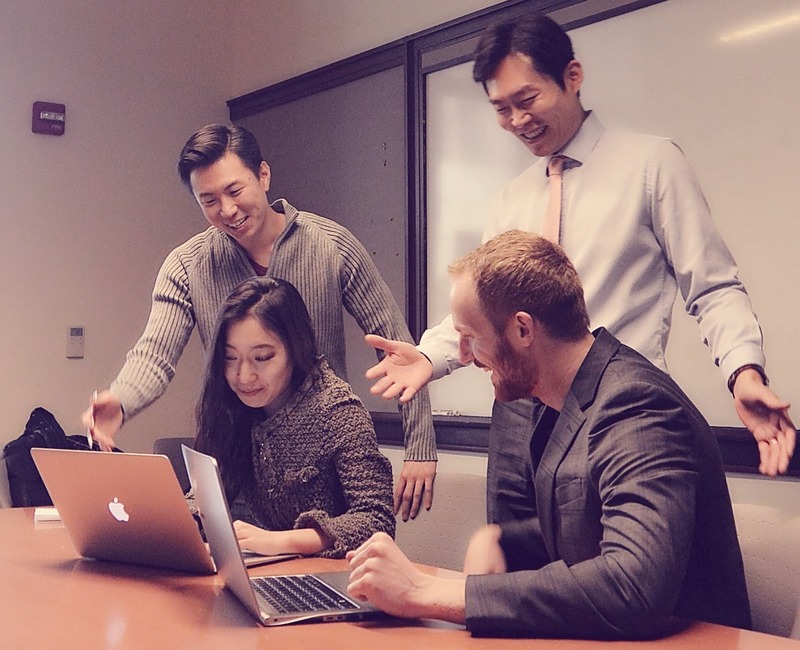 As a foreign student in Georgetown’s Masters in Business Administration (MBA) program, Sang Eun Kim understands that it can be a struggle for international candidates to prepare their applications. So he started the Armada-Essay (www.armada-essay.com), a start-up program at Georgetown to help international students’ admission process. Here are three recommendations from Armada-Essay consultants on how to successfully write your admission for a US MBA program. Find editors: Whether you are an international student or American student, it’s important to find a strong editor for your essays.If you write a personal essay by yourself, you might overlook details in your story because you already know it. It can make for an essay that administrations struggle to understand. Even if you think your essay is perfect writing, you should let some people at least give comments or suggestions for revision. If your paper is error-free, it will help your chances of getting in to an MBA program.